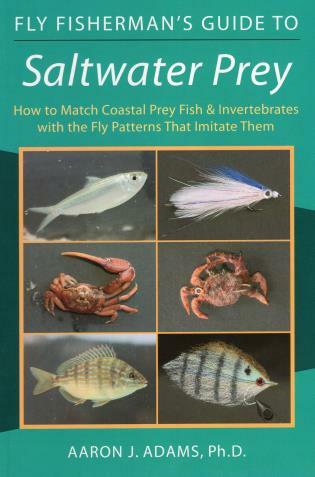 The complete reference for matching coastal prey fish and invertebrates with the fly patterns that imitate them. Photos of gamefish prey, information on the habitats, locations, and seasons when the prey are most likely found, and photos and recipes of the flies to imitate them help you create, tie, and fish the flies. The focus is on fly fishing for coastal gamefish in warm-temperate, subtropical, and tropical regions.